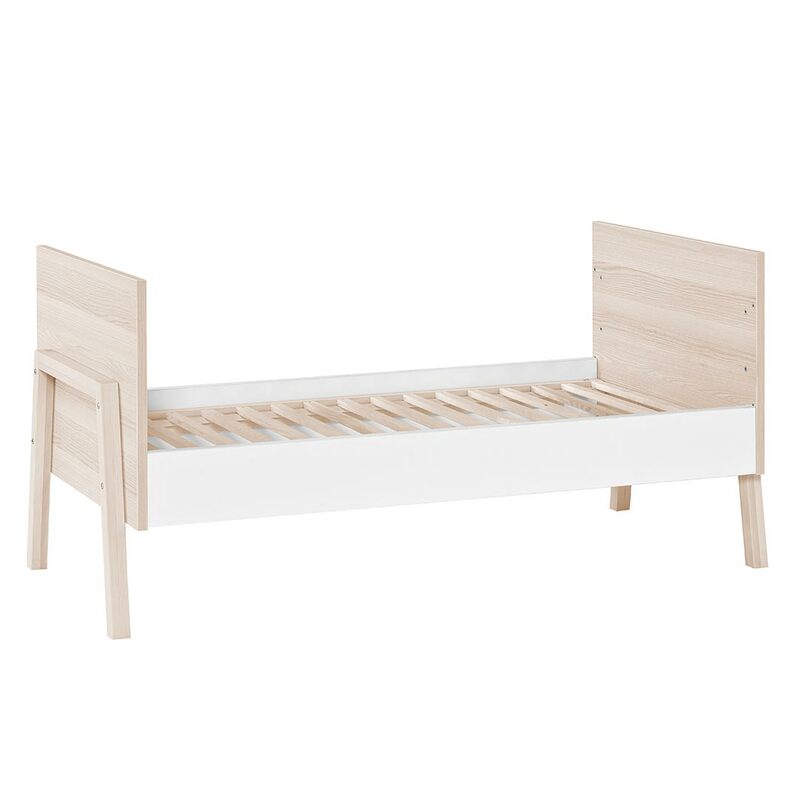 The Spot Cot Bed will grow with your child throughout their development (from birth to 7 years) since it is convertible into a junior bed. 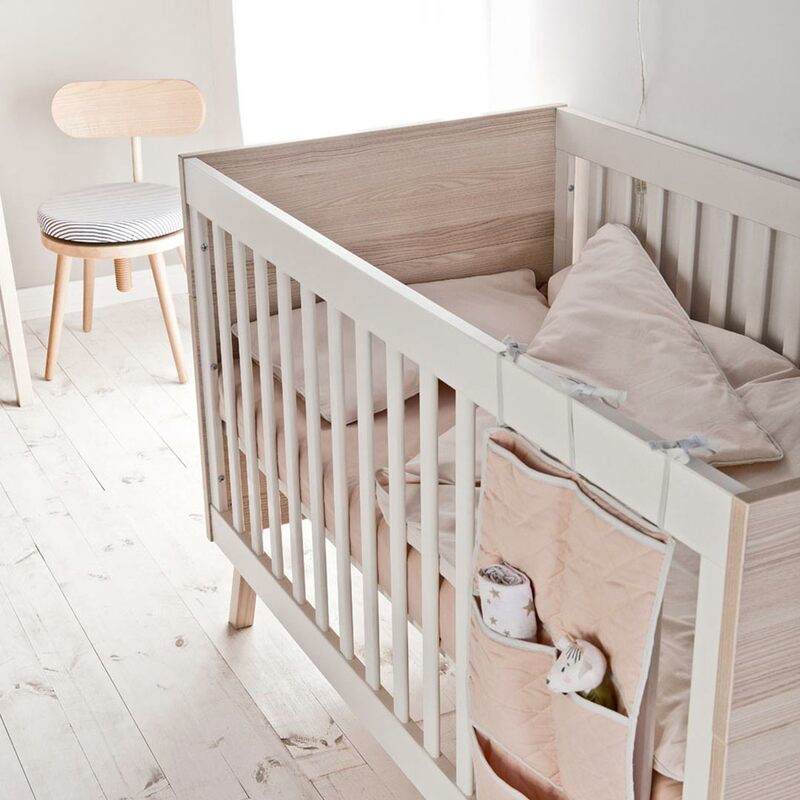 With the Baby Spot brand, you can equip your nursery with beautiful nursery furniture and durable design. Baby Spot is characterised by its modular and scalable designs. 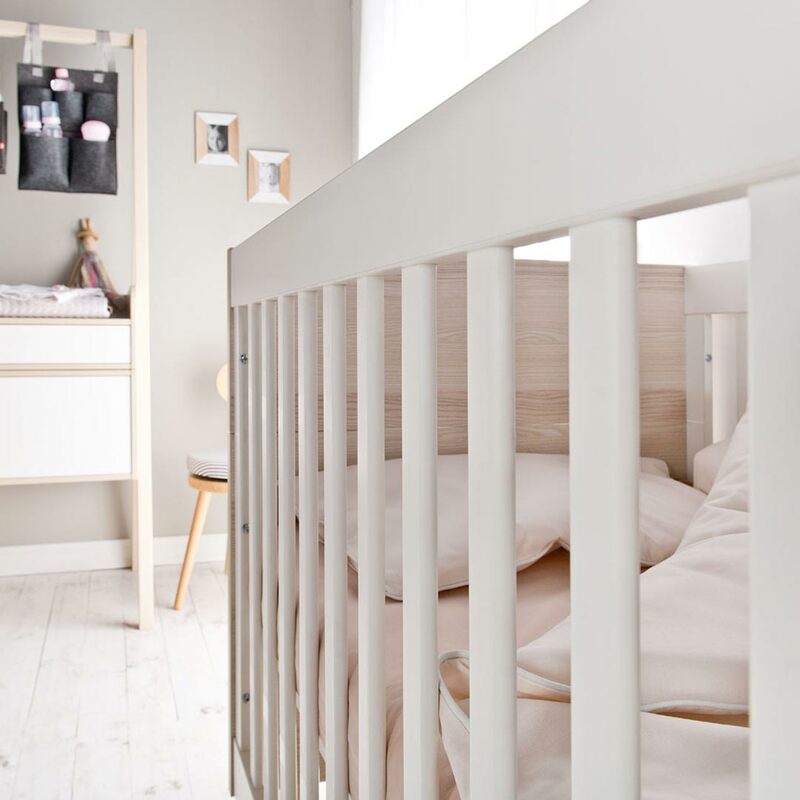 The baby crib turns into a bed for children. For parents, it helps to avoid changing all the furniture when baby grows up. The brand uses environmentally friendly materials of superior quality. 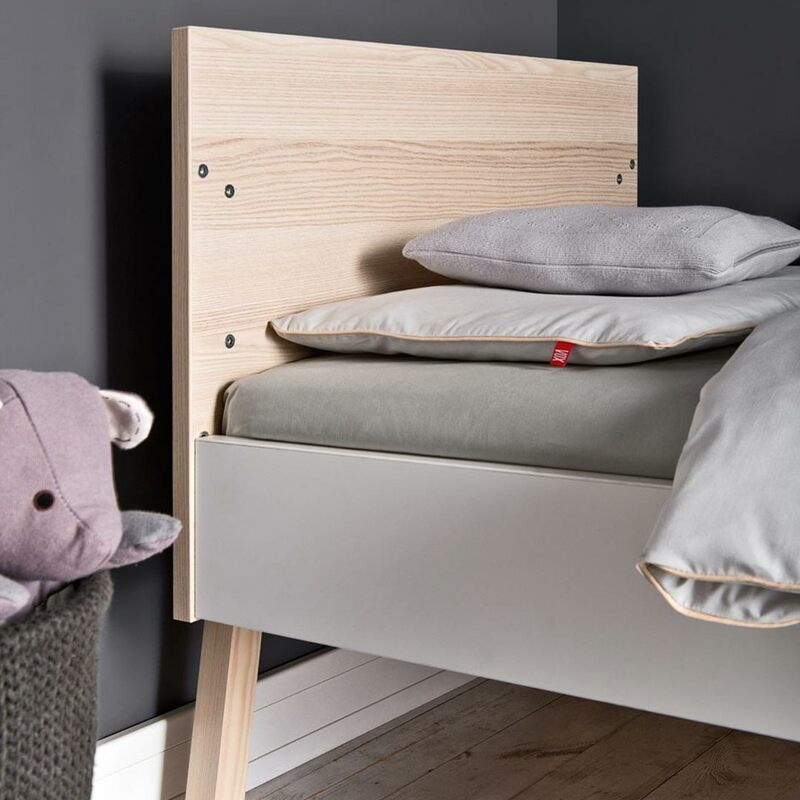 All Baby Spot furniture complies with European safety standards and has received FSC certification. 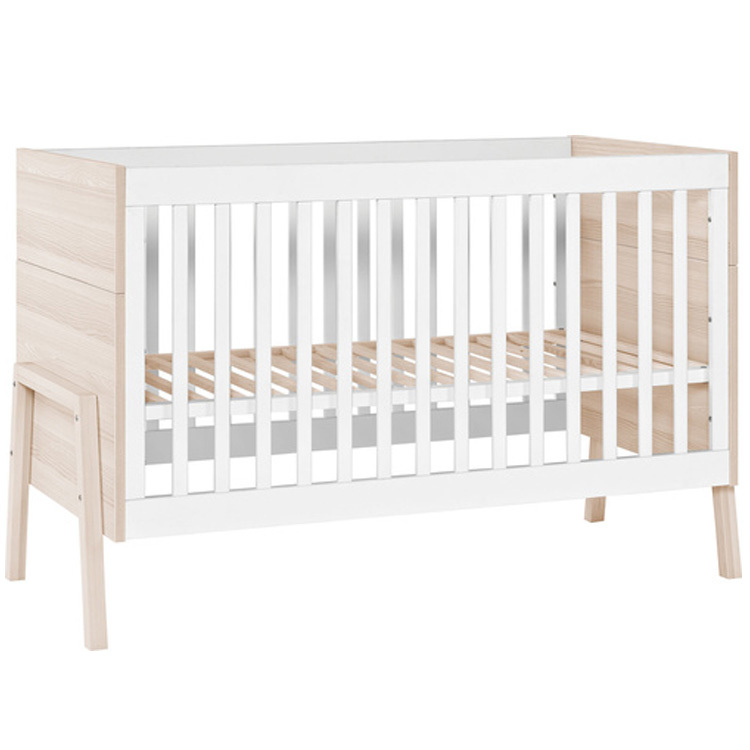 The brand provides parents a full line of baby furniture to enable you to find all the items you need. These are specially designed for young children and are perfectly adapted to their tastes. 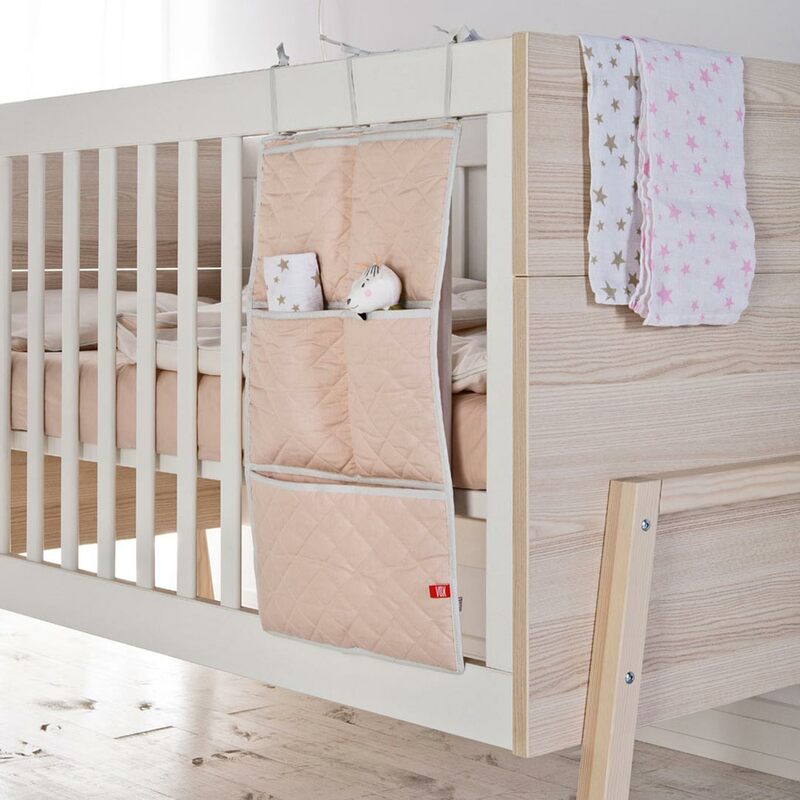 The Baby Spot brand also considers the needs of dads and moms with their functional furniture equipped with plenty of storage. 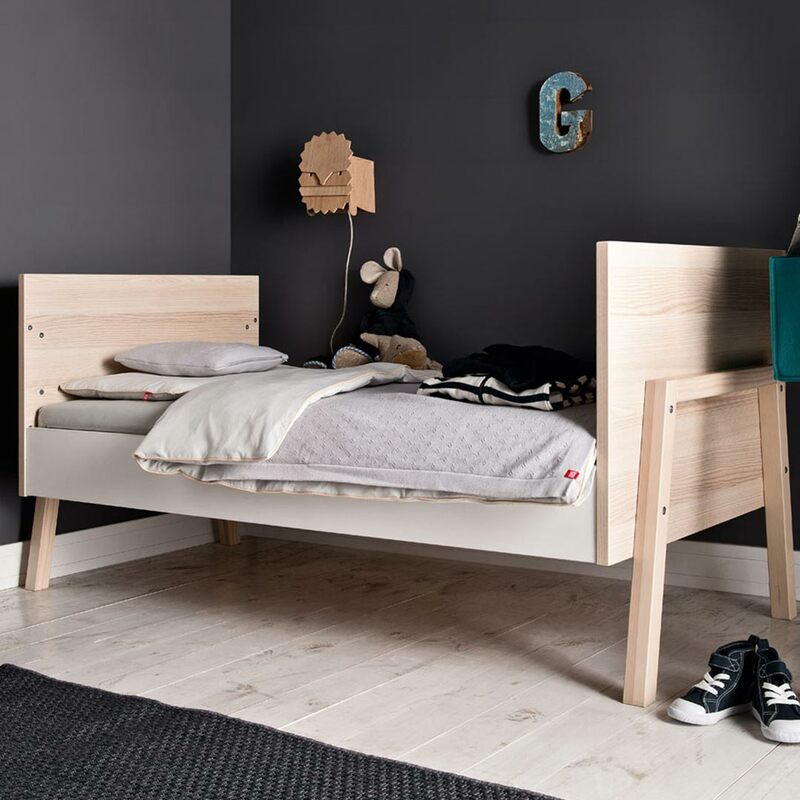 The Spot collection by VOX is inspired by kids movement on the playground, swings and in the dens built there. The mobility and dynamism of the forms recall memories of childhood such as playing hide and seek and shadow theatre. 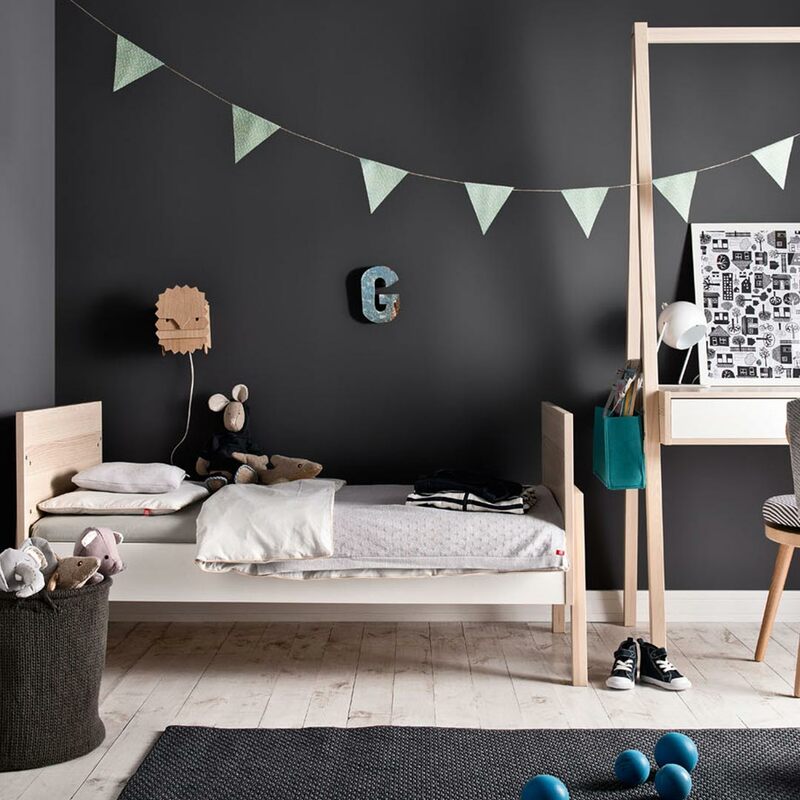 The furniture, which inspires children’s play, will delight parents with its functionality – free space under the furniture is ideal for large bags and boxes. The letter "A" shape is reminiscent of a swing and has a slimming effect on the body of the furniture, making the entire collection look very aesthetically pleasing. The person responsible for the appearance of the collection is the young, talented designer Wiktoria Lenart. She graduated from the Academy of Fine Arts in Wroclaw. Winner of the Make Me! Competition 2010. She is the designer of the innovative Worknest desk, acclaimed among designers.